We feature interesting space-related projects that are seeking support. We encourage you to check out these projects and, if you think they are worthwhile, to consider supporting them. 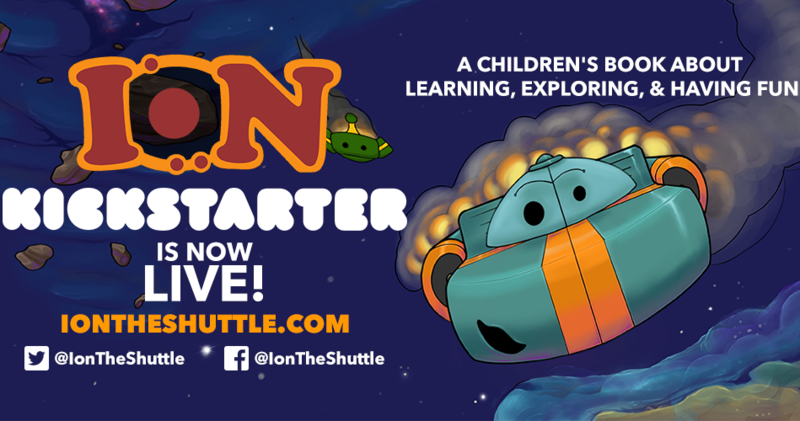 We speak with Kielen King, an artist who is creating a space-themed children’s book called Ion the Young Shuttle. He is currently running a Kickstarter campaign to gather support for the book, which tells the story of a space shuttle traveling the universe learning, exploring, and having fun. 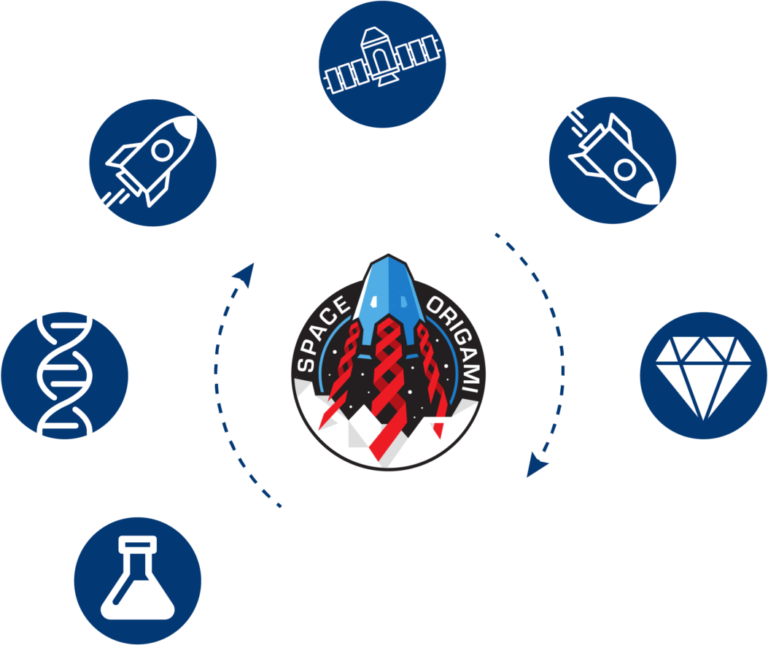 Space Origami is a team of science and engineering students that plans to use DNA to construct three-dimensional structures in outer space. 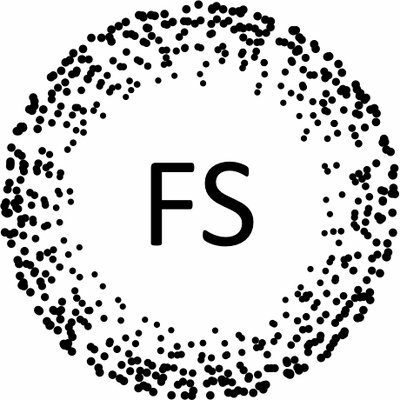 After winning support at a competition in Germany, they are now running a SpaceStarters crowdfunding campaign to conduct an exciting experiment. 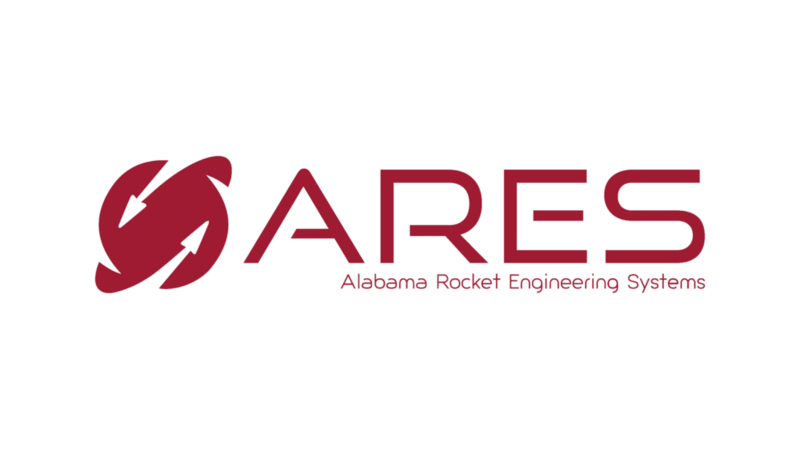 The student-led Alabama Rocket Engineering Systems (ARES) plans to shoot rockets off the surface of the Earth. Besides giving university students valuable opportunities to learn about space science and engineering, ARES also conducts STEM outreach programs that educate K-12 kids in their area. ARES has a Kickstarter campaign to support its manufacturing, testing, and outreach activities. In Under Stranger Stars, the player captains a spaceship in a comedic sci-fi universe that features arcade combat, quests, and open-world exploration. The game has been under development for two years. It now has a Kickstarter campaign to support further development of music, art, and content, and also to support release on multiple platforms. You can download the game here.